Make a dozen of these in under 30 minutes. Combine all the ingredients for the frosting allowing frozen ingredient to thaw. Mix well and cover. Place in fridge until ready to frost the cupcakes. In a large mixing bowl combine all of the ingredients for the cupcake batter. Mix well. 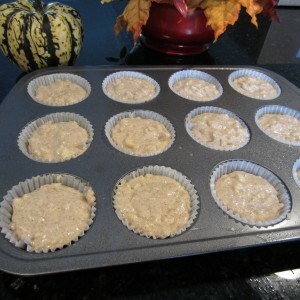 Place paper cupcake holder in a 12-cup muffin pan. Spray each of the paper liners with non-stick cooking spray. Evenly disburse the cupcake batter into each muffin cup. Bake for 20 minutes. 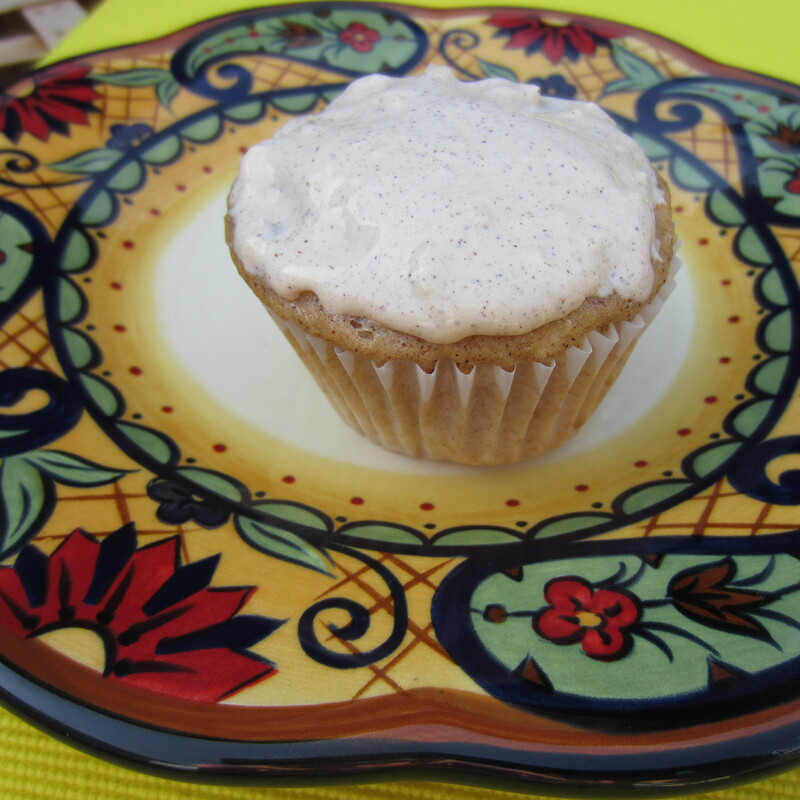 Insert a wooden toothpick into the center of a cupcake. If no batter is on the toothpick, you are good to go. Remove cupcakes and allow to cool. Once completely cool, frost and dive in! Yields 12 cupcakes. Each cupcake in the neighborhood of 148 calories (with frosting!! ).